Following a very good start to the year at Snetterton, DPR customers and drivers gained the lion’s share of the available podium places at Anglesey. In the top-level Superlight championship, Ollie Taylor repeated his double 1sts and is starting to open up his lead in the drivers’ championship. 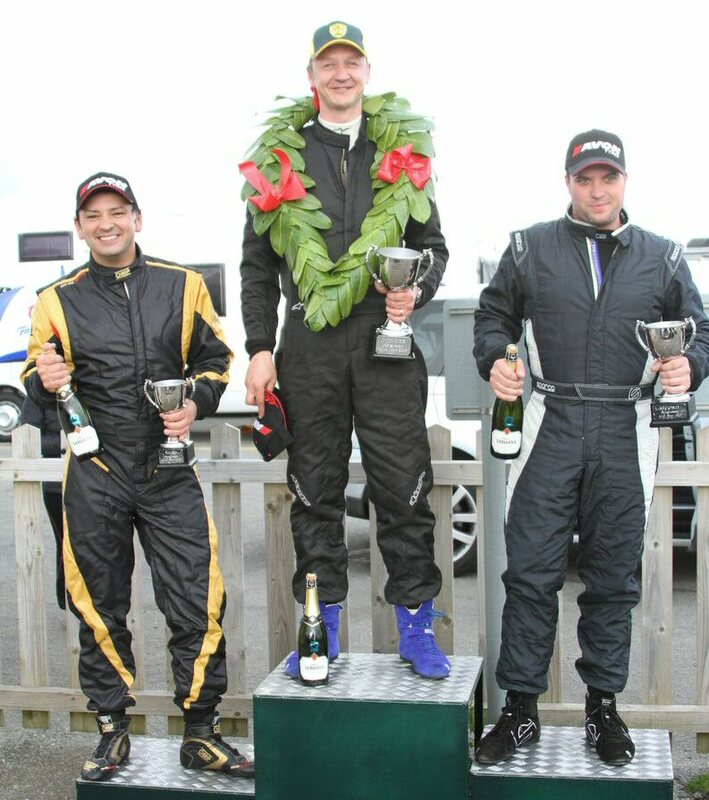 Likewise in Tracksport Michael Gazda gained a 1st & 2nd to add to his double 1st’s at Snetterton. 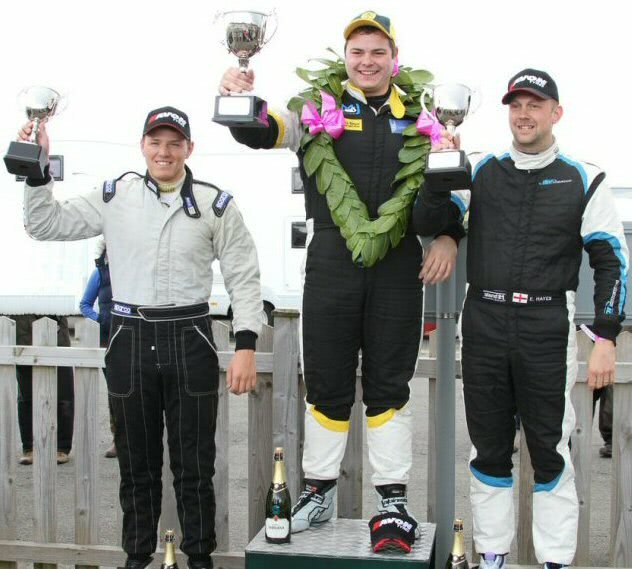 DPR customers and drivers gained 14 out of the 18 available podiums in the team supported championships. 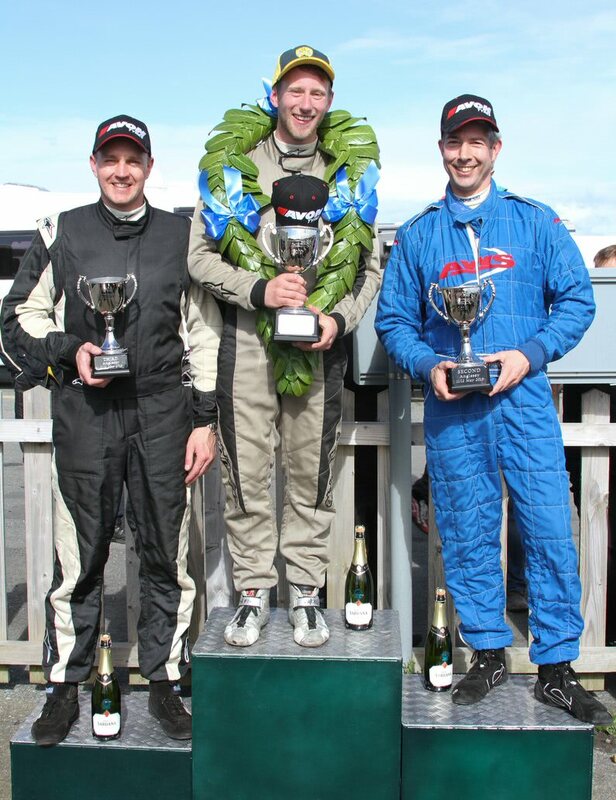 Caterham Superlight R300 driver Ollie Taylor gained two outright wins in both races, Ed Hayes and Craig Currie gained 2nd’s and DPR customer Aaron Head a 3rd. In Supersport David Robinson gained a 1st & 3rd with Craig Currie a 1st in race 2. 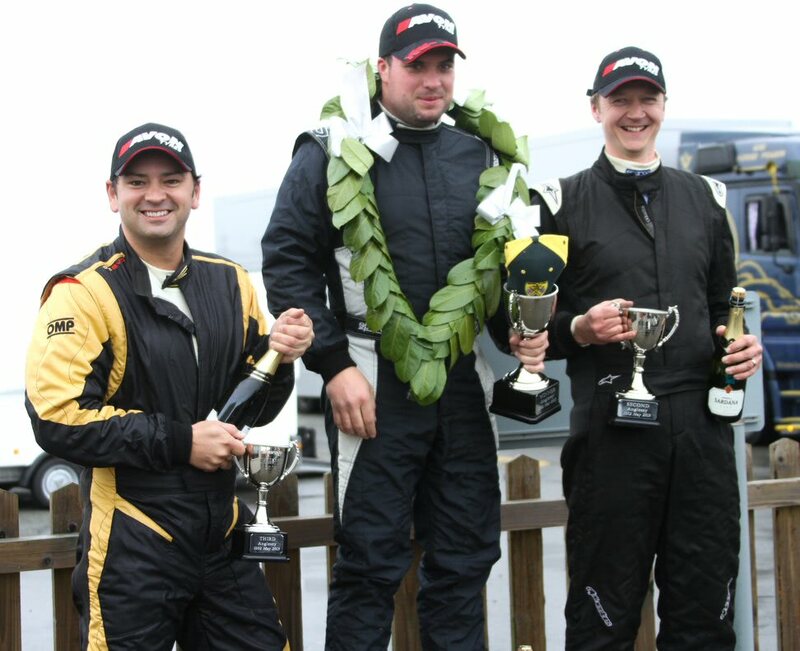 In Tracksport Michael Gazda also achieved 1st & 2nd with Matt Dyer two 3rd’s. DPR customer Oliver Jarrett gained a well-deserved 2nd & 1st. Driving the DPR Arrive & Drive R300 in his debut Superlight races, Craig Currie had a good chance of second in race one and was unlucky to have a late drop back to 4th place. 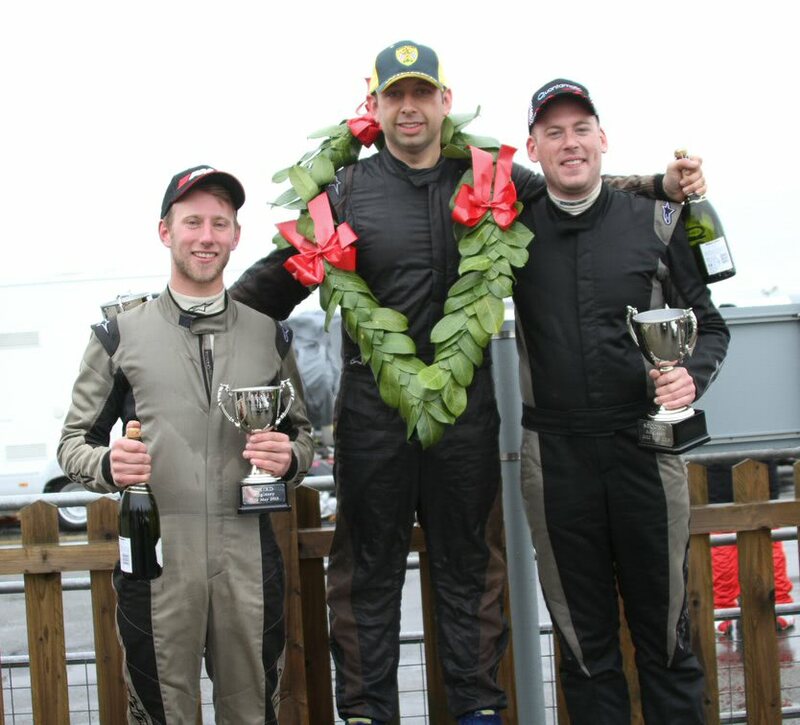 In the second wet race, Craig Currie held the lead for most of the race but lost out to Ollie Taylor in the closing stages. A great start to Craig Currie’s R300 race record and a 4th & 1st in Supersport means his Supersport results are looking good as well. The strictly regulated nature of Caterham racing ensures that race car performance is as close as can be achieved. Gaining a performance edge depends on car setup, race tactics and driver performance. DPR team support offers unequalled strength-in-depth through a one-to-one ratio for race technicians supported by a separate team manager and team coach. As a further unique offering, a dedicated data technician is provided for each of the two DPR teams supporting the Superlight R300 and Supersport/Tracksport drivers respectively. Drivers running with DPR are provided with unrivalled access to driver coaching fully integrated with data analysis as provided by the Racelogic Video Vbox system. During pre-race testing, DPR drivers can benchmark their performance to find those extra tenths required to gain that sought after podium place. During qualifying and races the team has that extra resource to react to changing conditions and implement race winning strategies. At Anglesey the achievement of 14 from the 18 available podiums fully demonstrates the benefits from the DPR driver focused approach. * DPR drivers and customers are in bold above. Apart from DPR customers Oliver Jarratt and Aaron Head the remaining names in bold are all DPR team supported drivers.